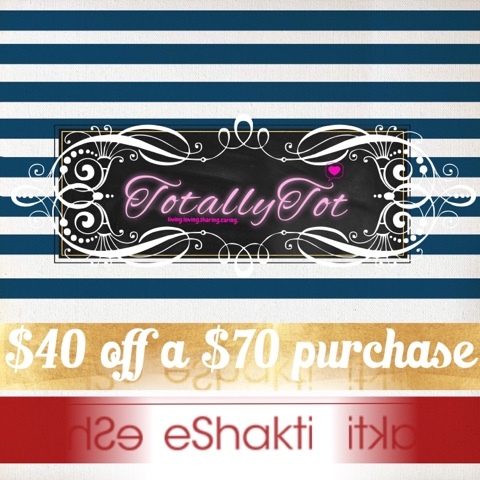 TotallyTot | Creating Innovative Solutions for Everyday Women: Eshakti Love! I have shared so many awesome pieces from this site that I had to do a special post telling you all why I love Eshakti. Eshakti allows for you to not only customize all of their clothes but they have an awesome variety of pieces. Now, I personally do not utilize their customization tool, I actually just order my size it so happens to always fit perfectly. This denim maxi skirt is from Eshakti! Keep in mind that if you want to add your measurements, that it is always an option on this site. You can even change the length of a dress, add or remove sleeves, or even alter the collar! Did I mention that they range in sizes from size 0 – 36? How wonderful is that!? It's not everyday that we find a site with this many options. This dress was a favorite for everyone including myself and it is straight from Eshakti! The above offer has expired! Click here for a new offer!